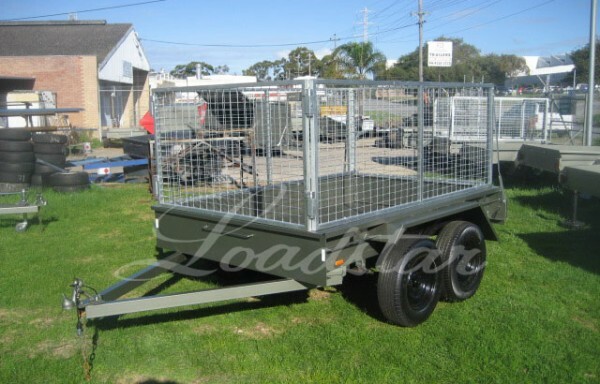 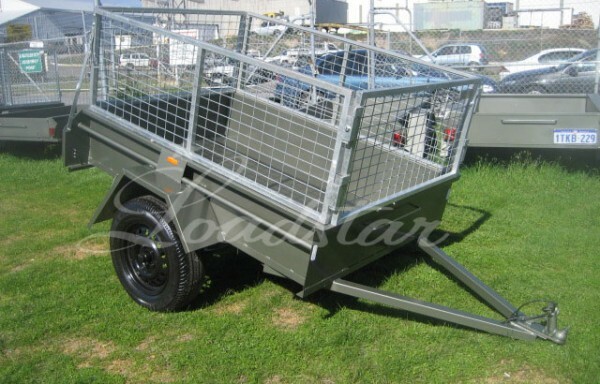 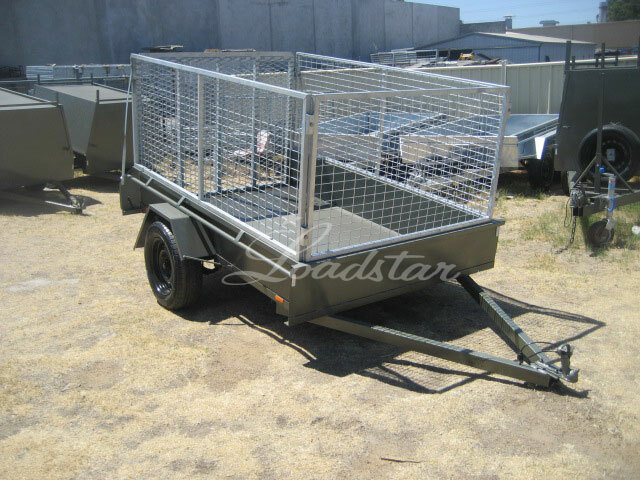 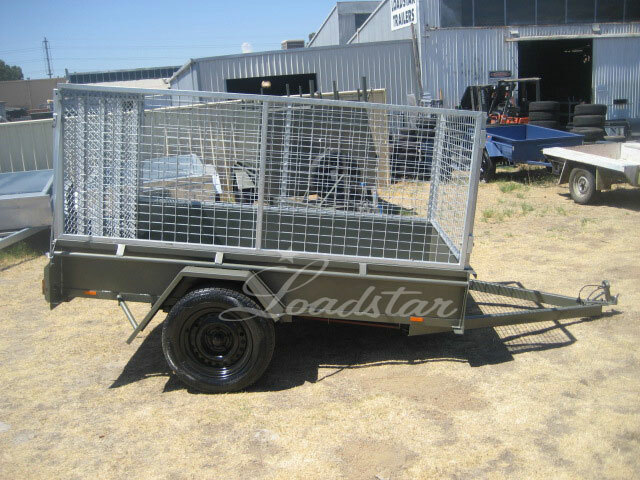 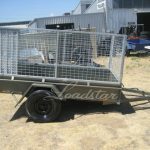 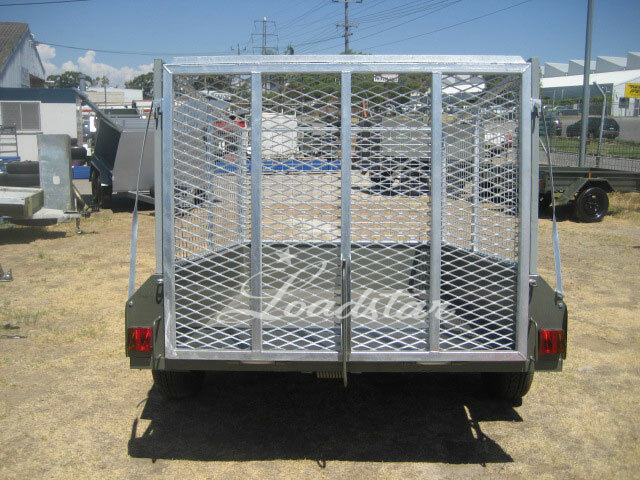 An 8x5ft single axle trailer fitted with our 900mm galvanised cage and 1.5m wide galvanised walk mesh ramp. 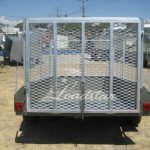 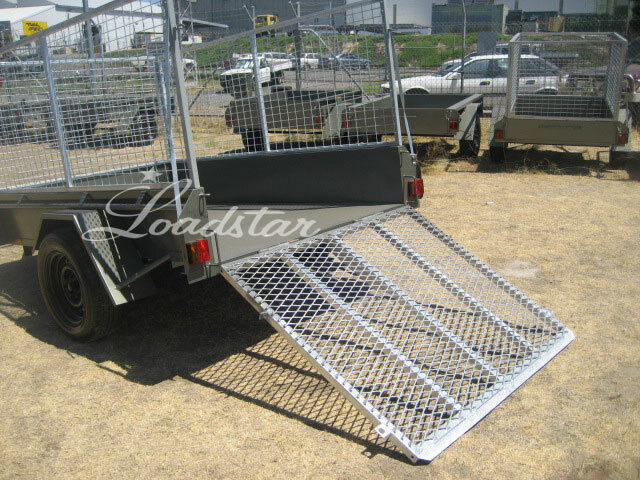 The walk mesh design allows you to use the ramp effectively and reduces wind resistance whilst driving. 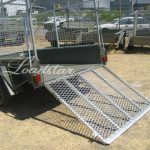 The ramp is also fitted with a coil spring to assist with lifting.